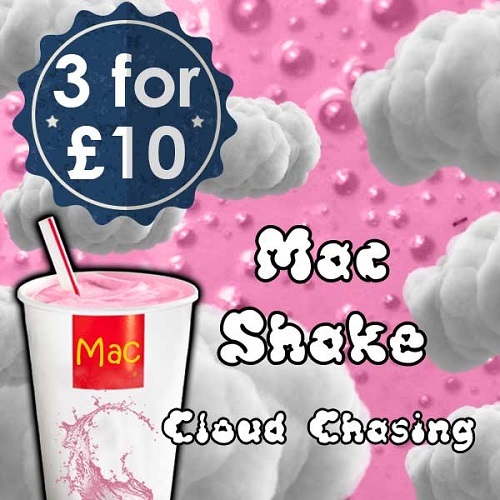 VJuice Mac Shake is an authentic E liquid from their huge Line up. 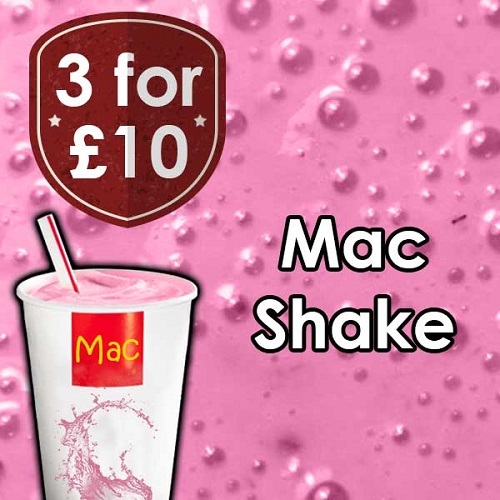 This delicious Juice is a replica of a Strawberry milkshake, in its truest vape form. Deliciously scrumptious, this one will have you believing your taking a sip of your favourite fast food Milkshake, that we all know and love.